Working with journalists on articles on Kelowna as a travel destination is an important aspect of the work Tourism Kelowna does to promote Kelowna. Kelowna has enjoyed some excellent travel coverage recently, and the stories themselves are being shared by proud locals. Stories in San Francisco’s EDGE magazine and San Francisco Examiner, Aspen Times Weekly, and Troy Media have all made local media headlines and have been shared on social media as Kelowna residents chime in about what Kelowna means to them, why they live here, and their own favourite places in town. A story today on KelownaNow.com shares the background scoop on how travel stories are generated. 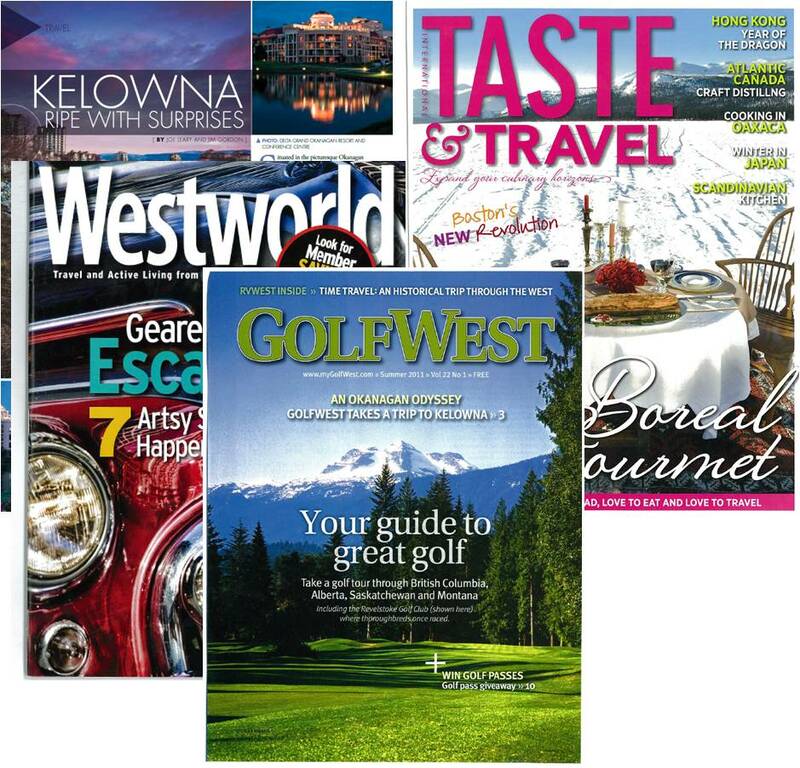 Tourism Kelowna invests in Travel Media Relations initiatives to pitch, host, and work with writers coming to Kelowna for the purposes of writing travel stories for magazines, newspapers, online outlets, blogs, and broadcast stories. We post travel articles on Kelowna on our website for travelers who are researching their Kelowna vacations, so that they can read about local hot spots and plan to visit these businesses when they come to Kelowna. It is exciting for us to see the pride that residents feel when they read articles on Kelowna from external markets. 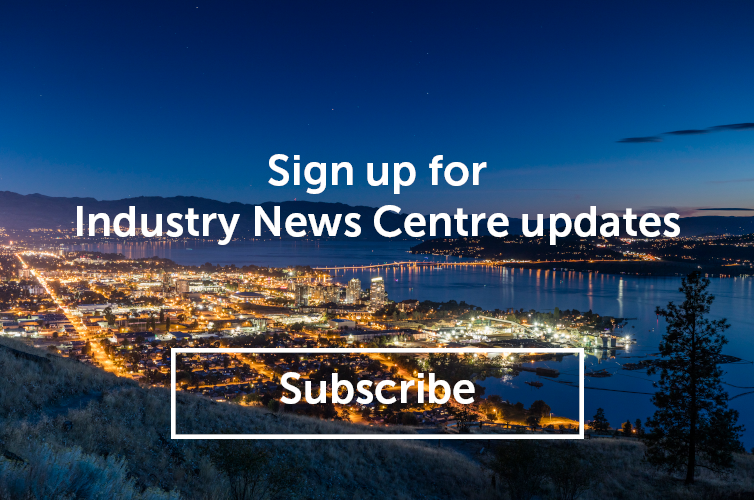 Sharing these articles through your social media channels also helps to spread the word about the many things Kelowna has to offer, and helps to build tourism. Any chance you have to be an ambassador of Kelowna’s tourism experience, go for it. Here’s to a great start to 2015 promotion of Kelowna as a travel destination!